A Girl and Her eBooks: Othello (Shakespeare for Everyone Else) by C.E. Wilson - $0.99 Goodie! 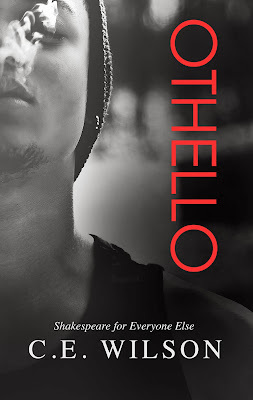 Othello (Shakespeare for Everyone Else) by C.E. Wilson - $0.99 Goodie! 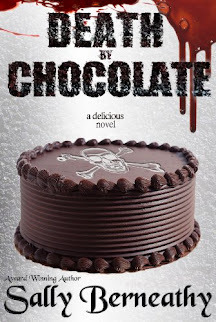 In this retelling of William Shakespeare’s classic play featuring one of the worst villains in the history of literature, join C.E. Wilson as she breathes new life into Othello, the second in her Young Adult series Shakespeare for Everyone Else.